Low serial # Ford 8N, Engine has been rebuilt. 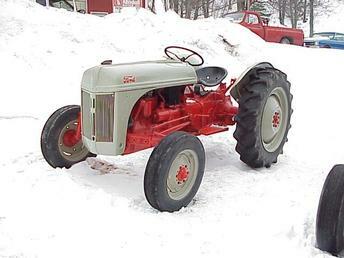 Tractor restored except for 12 volt conversion. Runs great and works hard.